Ensemble Español presents the elegance and passion of Spain’s dance, music and culture at the 43rd annual American Spanish Dance and Music Festival. 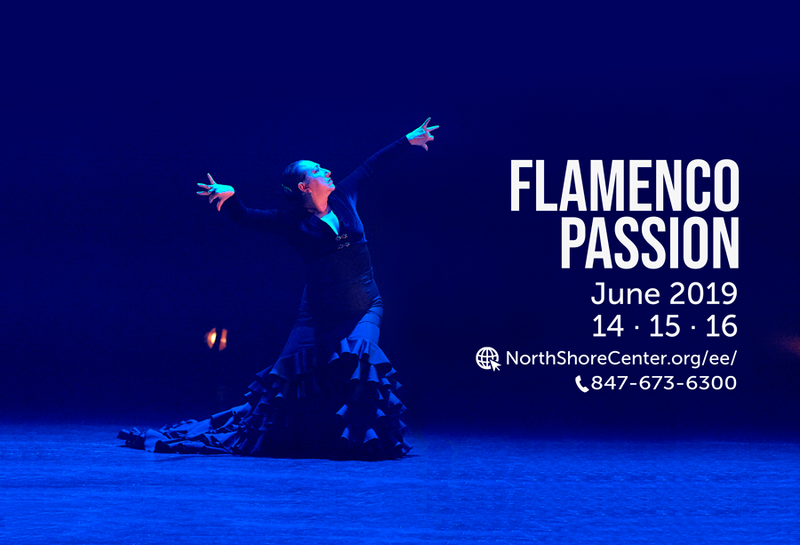 The Festival honors beloved founder, Dame Libby Komaiko at this years “Flamenco Passion” live music and dance performances. The Festival honors beloved founder, Dame Libby Komaiko at this years “Flamenco Passion” live music and dance performances. DANZA DEL FUEGO on Sunday, June 16 only. All performances will include premiere full company Flamenco works “Pasion Oculta” (Hidden Passion) by artistic director, Irma Suarez Ruiz, “La Piel Desnuda” (Naked Skin) in the Classical Spanish Style, by guest artist, Carlos Rodriguez and Flamenco Tanguillos premiere of “Aires de Cadiz” featuring the Ensemble Español Youth Company by guest artist, Carmela Greco. Joining this years roster of artists: Carmela Greco, daughter of the legendary José Greco, Carlos Rodríguez, José Barrios, and musicians Paco Fonta, Flamenco singer and guitarist, Antonio Gabarri Jiménez & David Chiriboga, Flamenco guitarists and Javier Saume Mazzei, percussionist.